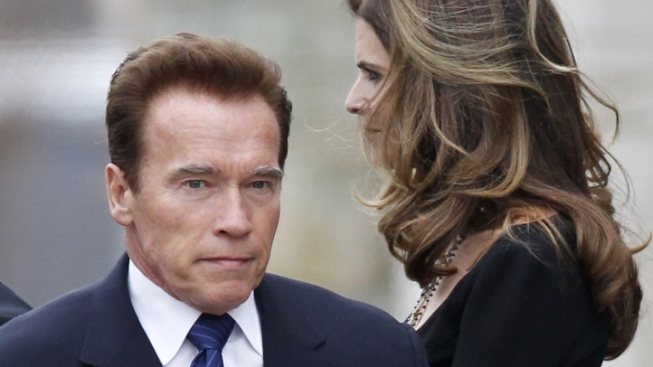 Maria Shriver has filed for divorce from Arnold Schwarzenegger in Los Angeles Superior Court. 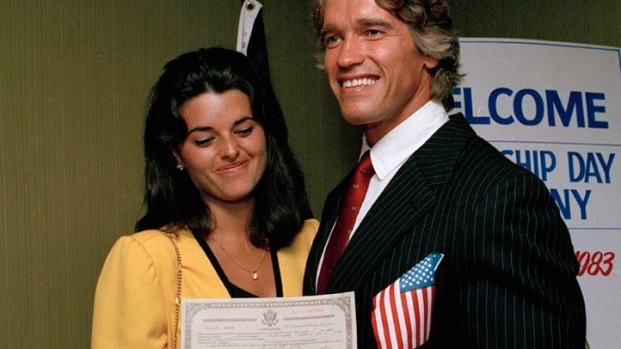 The filing comes about six weeks after Schwarzenegger acknowledged fathering a child with a former household employee more than a decade ago, before his first run for office. The son is now 13. The divorce filing cited the standard irreconcilable differences. It did not list a date of separation, though the pair announced they were taking time apart in May. Shriver is seeking spousal support and shared custody of the couple’s sons, Patrick, 17, and Christopher, 13. They also have two daughters, Christina, 19 and Katherine, 21. The filing does not mention a prenuptial agreement. That likely means the actor-politician's earnings would be divided with Shriver. In May, the couple revealed they had separated after 25 years of marriage, and said they needed to contemplate their future together. "At this time, we are living apart, while we work on the future of our relationship," they said in a statement. "We are continuing to parent our four children together. They are the light and the center of both of our lives." One week later, Schwarzenegger announced his baby bombshell. The actor turned politician fathered the child before he turned to politics, and kept it a secret from Shriver for years, according to the Los Angeles Times. Shriver moved out of their Brentwood mansion after Schwarzenegger revealed paternity of the child some time after his final term as governor ended. "After leaving the governor's office I told my wife about this event, which occurred over a decade ago," Schwarzenegger wrote in a statement to The Times. "I understand and deserve the feelings of anger and disappointment among my friends and family. There are no excuses and I take full responsibility for the hurt I have caused. I have apologized to Maria, my children and my family. I am truly sorry."